LVbet – The Power of Asgardian Stones™! Choose the bonuses in the banking lobby! Get up to 100 Free Spins on deposit! 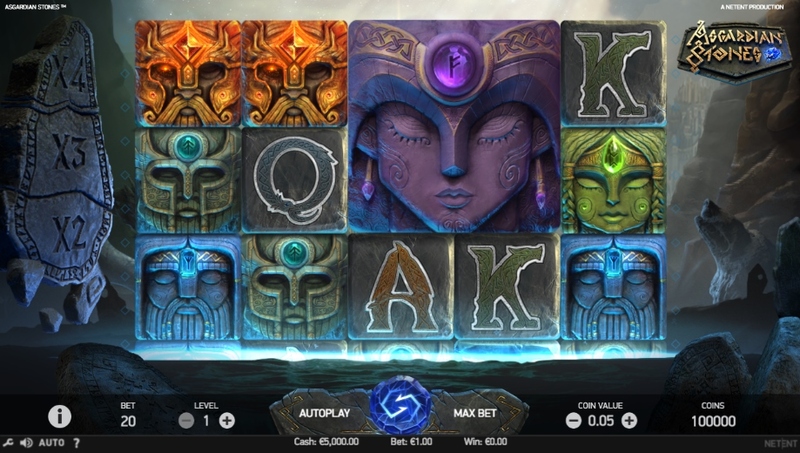 Explore an ancient world of Nordic gods and magical stones in Netent’s new video slot and get a lightning boost of Free Spins when you deposit with the Asgardian Stones™ tab. Players will have time until midnight on 26th February to claim this awesome offer. 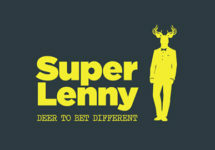 Deposit now to try the new game which boasts a maximum win on a single spin of 2,000x bet. 22nd – 26th February 2018: LVbet – The Power of Asgardian Stones™! 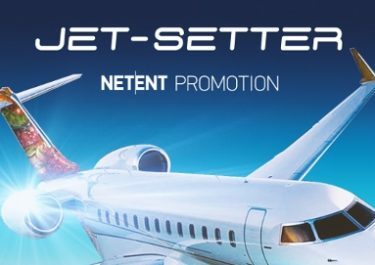 Celebrate the release of the latest Netent slot with a superb offer at LV Bet. Deposit today to instantly receive up to 100 Free Spins on Asgardian Stones™. The limited offer is available until 23:59 CET on 26th February 2018. Offer can be claimed once per player only. Free Spins are instantly added after the deposit is completed. Wagering requirements is 35x FS winnings within five days, subject to the LV Bet bonus terms and conditions. Bonus cannot be wagered on Table Games, Video Poker, Live Casino and the following slot games: 1429 Uncharted Seas™, Big Bang™, Blood Suckers™, Castle Builder 2™, Dead or Alive™, Devil’s Delight™, Eggomatic™, Jack Hammer 2™, Jackpot 6000™, Kings of Chicago™, Koi Princess™, Lucky Angler™, Mega Joker™, Mega Moolah™, Robin Hood Shifting Riches™, Secret of the Stones™, Simsalabim™, The Wish Master™, Zombies™.